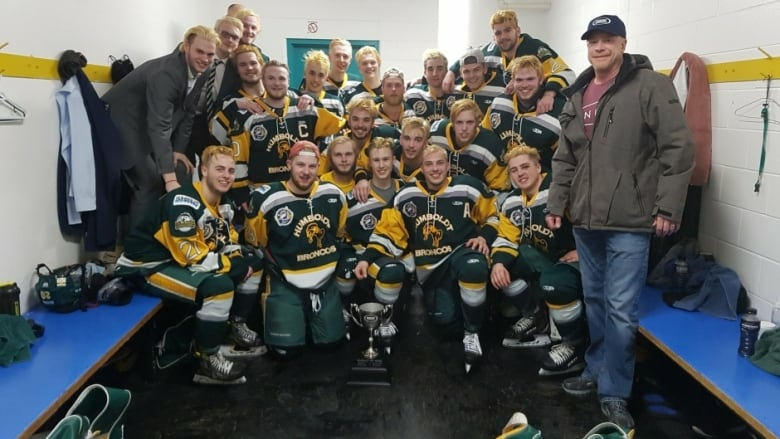 The driver of a transport truck involved in a deadly crash with the Humboldt Broncos hockey team bus was sentenced to eight years in prison today. Loved ones of many of the 16 people killed and 13 injured in the collision last April submitted victim impact statements to the court as part of the process. “My last message from Tyler was at 3 p.m. April 6 to say he was on the bus. You see, Tyler would often drive on his own and I would always say why can’t you go on the bus? To me it was the safest. “I need to tell Mr. Sidhu that I do not believe that he got out of bed on the morning of April 6, 2018, to cause a crash that would ultimately kill our only son Logan. I do not believe Mr. Sidhu is an inherently evil person that feels no remorse. I believe that he feels tremendous remorse and wishes with all the fibres of his being that this tragedy would never have happened. “I’ve become so focused on my grief and what I no longer have. Celebrating birthdays, weddings, births, Christmas feels so hollow and lonely because Dayna’s laughter will never be part of these things. “I hope that now and forever you remember Adam Herold and the names of the other 28 people on the bus that day. Their lives and that of their families are changed forever because of your actions. Some of the 13 survivors or their family members also submitted victim impact statements.